The Civil Wars’ Tour Diaries. Big announcement coming up on May 1st! 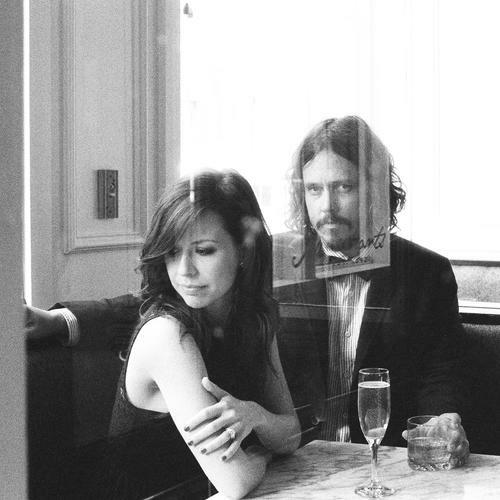 Back in November 2o12, the grammy-winning duo of The Civil Wars, Joy Williams and John Paul White, cancelled all their remaining tour dates citing discord and differences. Since then, they’ve remained silent about their possible future. Here at the Swift Agency, just one guy who thinks it doesn’t get better than The Civil Wars, we’d love to find out if they’re really going to put out new music again or show up at a festival. Apparently, we are getting some news soon. There will be an announcement on May 1st. I’d love to see them perform again. Hello all. Thank you so much for your continued support and patience. We will be sharing some good news with you on May 1st, 2013. Here’s a recent post in their YouTube channel, shot and edited by Allister Ann on the spring of 2012. The Princess in Red is up for the Billboard Milestone Award and you can VOTE if you want to. The 2013 Billboard Music Awards take place on May 19. The Enchantress plays the Philips Arena in Atlanta, Georgia tonight, April 18. Previous Previous post: This Just In: Elizabeth Huett signs co-publishing agreement. Congratulations, Liz!